Camera technology these days provides user better experience and now you can refocus again after press the shutter button. 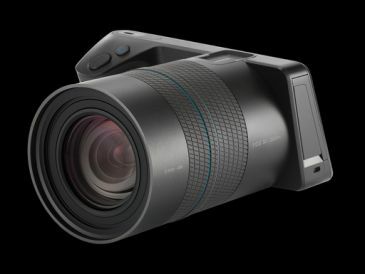 Lytro Illum is a new model of light-field camera which allows you to refocus inside image after taking photo; you can just shoot first then adjust the image the image focus later. Lytro Illum is a light-field camera that user can change the focus point of image including perspective and depth of field after capturing. The core process of this camera is collecting image, light and information of image like raw file. The camera body is rectangle and it comes with 8x 30-250mm f 2.0 lenses. Lytro illum will be distributed in USA before July for 1,599$ or 51,200 ฿ approximately. Pre-order is available now.